3) Zenit approved a few transfers of their own graduates to other teams. 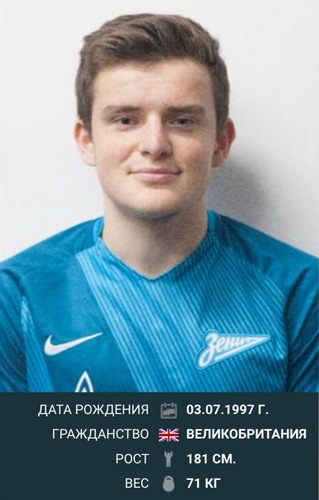 Jacob Gabriel Gardiner-Smith, as the Zenit’s press service reported, was training with Zenit-2 (Zenit’s team in the Football National League, second strongest Russian league like Championship in England), Spartak Moscow and CSKA as well as Arsenal, Watford and Reading. His trainings with Zenit-2 this winter have impressed coaches, and the player got a proposal to sign a contract. Football fans made a laughingstock of the decision, and we should agree there are really some points here. What’s wrong with it? First of all, the news about Gardiner came on the day when Zenit announced it would let its own young six players go to other teams as they could not get enough practice in the team. Secondly, the team is overcrowded by highly qualified players with likes of Ivanovic, Juliano, Dzyuba, Danni, Hernani, Mauricio, A. Kerzhakov (former Sevilla), Zhirkov (former Chelsea), Kokorin (Arsenal reportedly wanted him), and the list goes on. Coach Mircea Lucescu has now a squad of nearly 30 well performing players while only 11 appear in the field. Thirdly, Gardiner has spent no minute in the field at a high level. At any level at all, if put it briefly. «There are a lot of leagues in England. 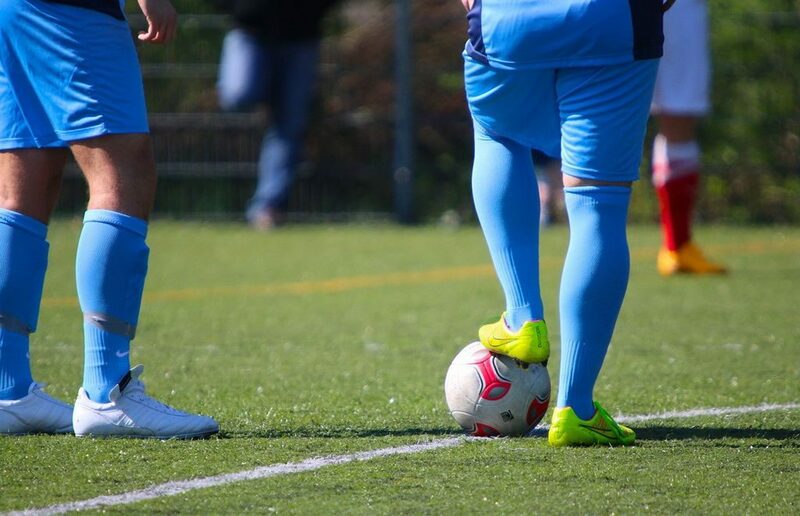 If this guy cannot find a job there, it means he is hardly a good player», said one football fan in a comment thread at a Russian sports website. In any case, singing up a player who never played — this move looks rather strange for a top football club which is FC Zenit St. Petersburg even if Gardiner will start at Zenit-2. Let alone that having an English footballer in the Russian second strongest league will look weird, the man may draw great attention and increase attendance at stadiums somewhere in Saratov, Saransk, Astrakhan or Khabarovsk (a nine hour flight away from St. Petersburg to the other end of the biggest country in the world). Last but not least, there is one very intriguing detail, and that’s where the transfer begins to look politically motivated. Jacob’s farther is a British politician, MP since 1997, Barry Gardiner who is Labour’s Shadow Secretary of State for International Trade and Shadow Minister for International Climate Change. He served as a shadow secretary of state for energy for a few months. Observers noted that Zenit’s real chief is the Gazprom’s CEO Alexey Miller, which has a final say on all strategic decisions in the club’s life. The observers just connected 1 («energy») and 1 («Miller») and came to conclusion that Mr Gardiner-Sr. may be a big friend of Russia, and an Internet search provides further proofs to it. For example, his interview with Russian state-sponsored Russia Today (now RT) TV channel on his views on the Lybia conflict. What’s the most interesting thing for us is the position of coach Mircea Lucescu in the club. While the Romanian specialist is doing his job fine, he has to think about what to do with players he doesn’t want as in case with Branislav Ivanovic who was reportedly transferred from Chelsea after an ask of Roman Abramovich. (See the point? Abramovich — Miller — Gardiner… it seems Mr Putin has a lot of friends in London 🙂 ). Getting Gardiner in the field will rise many questions — why him and why not anyone else of the local players? Having Gardiner on the bench will rise many questions — why sign him up? Bad choice, no matter what. You might not know, the Jacob’s grandfather was a famous Scotland’s Queen’s Park player John «Jackie» Gardiner, first coach of Sir Alex Ferguson. UPDATE: Gardiner gave his first interview in St. Petersburg, read its highlights here.